Members of Bishopston Garden Group are opening their gardens to the public in June 10. It’s an opportunity for visitors to beyond to see the view beyond the front gate, find something to inspirational for their own garden and enjoy some refreshments in the grounds. 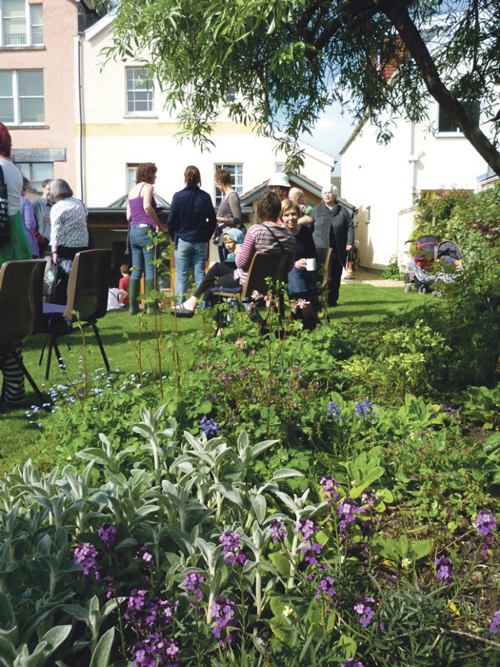 June is a favourite time for seeing gardens at their best, so this year Bishopston Garden Group are opening their gardens for charity on Sunday June 10, from 2 – 5pm. Lorna Rankin said: “Whatever the weather, we enjoy showing visitors around, chatting about plants and indulging in some delicious homemade cake! The gardens in Bishopston are mature in most cases; some contain trees dating back to before the land was divided up and sold for housing in the 1860s. Many people have old apple trees, the variety of which their owners have been unable to identify in some cases. There are many with wells, underground water tanks, pumps and other features dating from Victorian times. The styles of planting vary - some members have studied for RHS certificates and have used their knowledge to source some unusual plant species, others have experimented and learnt as they go along. 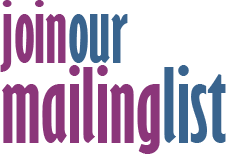 “Whatever the level of knowledge of our members, we have all been beavering away to make the most of our gardens, so we hope you will come and enjoy a pleasant and sociable afternoon,” added Lorna. The addresses of each Open Garden can be seen on the posters featured in Egerton, Berkeley and Logan Roads and others. Tickets are on sale at all the gardens.